I didn't have this post planned so this is very spontaneous of me, but I had to stop by to tell you about this AMAZING campaign to help end children suffering from hunger in the US by Unilever. It will take 30 seconds of your time (or less) to participate and give a FREE meal to a child, and it's super easy. 2. LIKE, SHARE, OR RETWEET a post with #ShareAMeal on Twitter, Facebook or Instagram (as many as you want, again the more the merrier!). 3. Create your own post, add a photo (a plate selfie with the # is recommended! (Example below) Or use someone else's like I did...) video if you wish, on Twitter, Facebook or Instagram - it MUST include the hashtag #ShareAMeal. Begin by favouriting/retweeting Fergie's plate selfie below, and you've just provided a meal! How super easy is that?! I use social media constantly, I'm always tweeting so this is the simplest fuss free campaign I have ever come across. 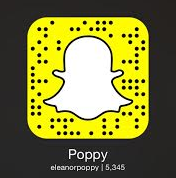 We might as well use our social media obsession for good ay? "Children hunger has no boundaries. Right here in the US, 1 out of 5 children do not know where their next meal is going to come from. Thats 16 million children suffering from hunger - possibly right in your neighbourhood. 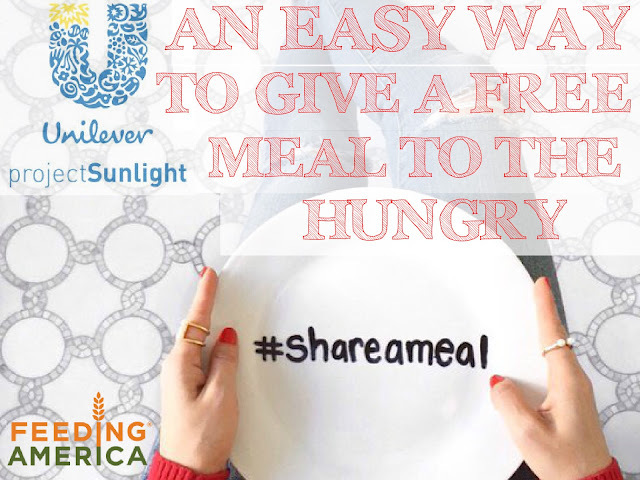 Thise year, we're (Unilever) donating a million meals to Feeding America and inviting you to help us share a million more"
Check out www.brightfuture.unilever.us for more info. Unfortunately I have found out that you're only eligible if you're from US or District of Columbia and 13 years+. (Minors must obtain their guardian's consent). I kinda scrapped that and decided to at least try and participate. My entries might get counted (most likely, I hope), but even if they don't I've spread awareness of the campaign that eligible people may then take part in. So, I really hope those outside of the US have that mindset too. Plus, remember to tell any US citizens you know (even internet mutuals!) to take part. We've experienced so much negativity and pain this past weekend due to the many terrorist attacks, lets shine some positivity back into this world. Below are some American entries you can favourite/retweet AND my entries to the campaign, my Instagram post plus Twitter posts. Feel free to like, or comment and do your bit! The 2 tweets above were written by Americans, so feel free to favourite or retweet it to give a meal to a hungry child. Thank you so much for popping by, remember, every small difference matters. Have you read my other charity posts here? My dry skin remedy here? Or my tips on surviving a bad nights sleep here? Tell me what you think!